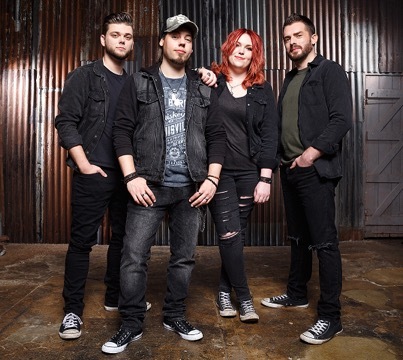 Stone Broken’s Spinefarm Records’ debut Ain’t Always Easy is out now. Creator of Rocked. Trying to show the good in music.